The Rope barrier wall kit is the perfect crowd and queue management barrier to close off corridors or gaps or surround and area or exhibit. A perfect museum barrier, queue management system, pedestrian barrier for hotels, nightclubs, bars, restaurants and conference centres where the décor requires a more classic and stylish control system and a great exhibition barrier. 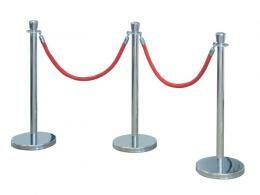 The rope barrier has a chrome finish which will compliment most venues colour schemes. 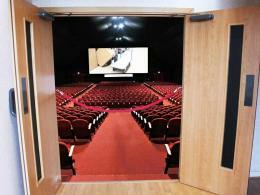 The rope is available is 1.5m and will cover a gap of between .8m and 1.4m although the drop will vary accordingly. 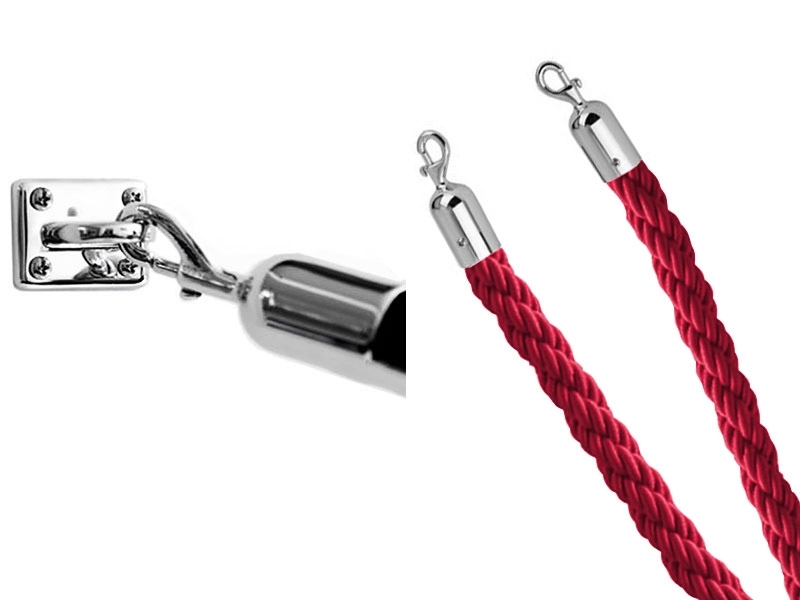 Made from a super soft material, the twisted composition ensures that the rope is strong and looks luxurious. We also now stock post and rope kits. These bundles are incredibly competitively priced and include everything you need to get your queues under control straight away. 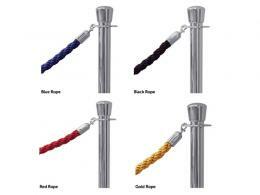 Included in the kits are stainless steel posts with you choice of coloured rope. All you need to do is order and set them out as required! Simple.